No, this isn’t a blog post about Passover and Moses and the 10 Commandments, although we have been quite busy celebrating the holiday this week. (Hence my lack of blogging!) This is Dylan’s third Passover, and the first one where he was old enough to stay up for the seders. He loved the seders – especially all the singing and eating! Jake even managed to teach him part of the Four Questions – he has been singing them non-stop the past week. It is too cute! OK, back to the topic at hand. Moses the Mouse. Sunday evening we went to my parents’ house for dinner, and as we arrived my mom told Dylan that she had something special to show him. In her molding on the floor in the dining room, there is a little hole, that she calls a mouse hole. She had put what looked like a mouse’s tail right next to the hole, so it looked like the tail was sticking out and there was a mouse in the hole. Dylan was absolutely enthralled with this. When he saw it, his eyes were wide open with excitement and couldn’t stop staring at the mouse’s tail coming out of the mouse hole! As it turns out, when my mom was making beets earlier in the day, she observed that the end of the beet looked just like a mouse tail, and she cut it off the beet and saved it for Dylan! 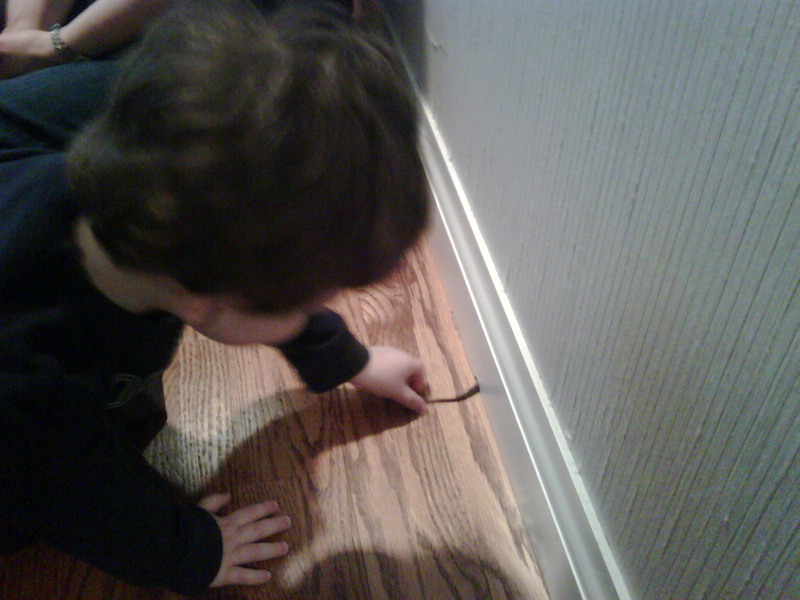 Dylan and my mom played for hours with that beet-mouse tail. Dylan understood that it was pretend. He understood that it came from a beet. And he loved it! He loved it so much, that he named the imaginary mouse Moses. Dylan had to show everyone Moses. He showed Moses to me, Jake, my dad and my brother. At one point, when he was showing Moses to my brother, my brother pretended to eat the tail. The look of concern on Dylan’s face was real, but this was quickly replaced with delight when Moses suddenly re-appeared out of my brother’s bellybutton. It is amazing what toddlers can play with. We spend so much money filling our houses with plastic junk. It starts at birth and just continues on and on. I’ve discovered that the best toys are ones with multiple purposes, that allow toddlers to use their imaginations. A set of wooden blocks have provided hours of entertainment – they have been towers, stairs, and houses. Paper cutouts of birds were lots of fun to make, and have been companions to feed and watch fly. And now Moses the mouse – Dylan and my mom played with that beet-mouse tail for hours that Sunday evening, and he’s still talking about it almost a week later. 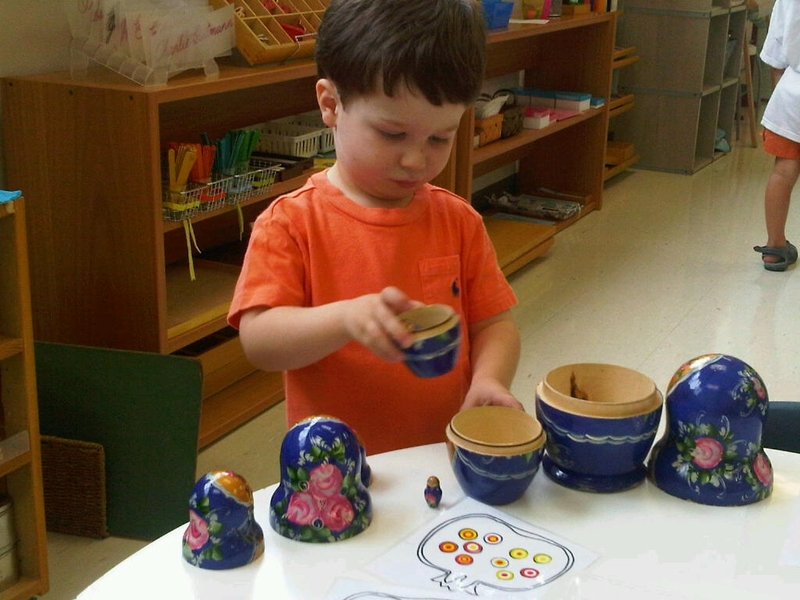 Does your toddler have any favorite home made toys? 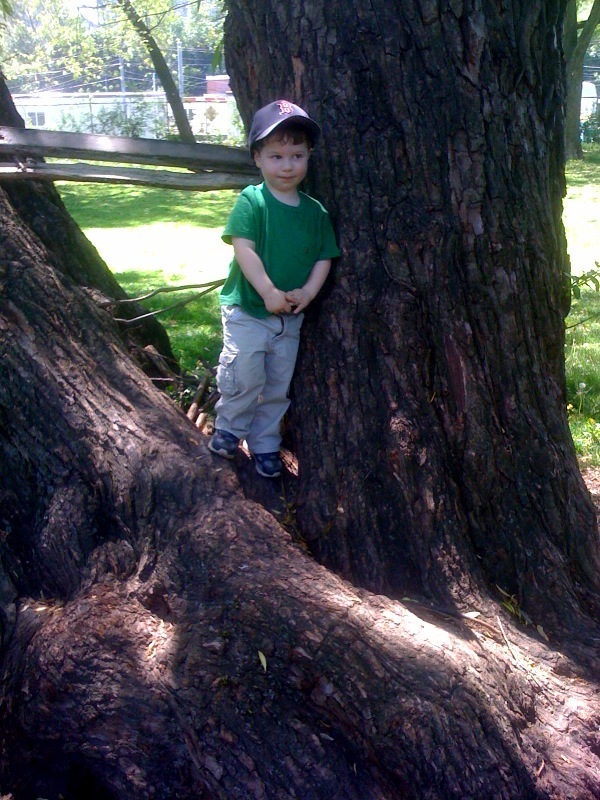 Categories: Uncategorized | Tags: toddler activities | Permalink. I took a 20 month maternity leave after my son was born. During those 20 months, a very common question that people would ask me was: Aren’t you so bored at home? And my answer would always be: NO! Pre-baby I was a corporate lawyer at a big downtown Toronto firm. My days at work were long and busy, and my blackberry was always buzzing day or night! Life at home with a baby was certainly different! I was still busy, but in a very different way. My days and nights were now filled with lots of feeding, burping, changing, sleeping, singing, bouncing, reading, playing, bathing, etc etc. I had no choice but to change my go go go routine. Life now revolved around Dylan and meeting his needs. I find it amazing when I hear from other moms that they were bored on their mat leave. Sure – certain afternoons could drag on and sometimes it can get tedious singing Ba Ba Black Sheep over and over. 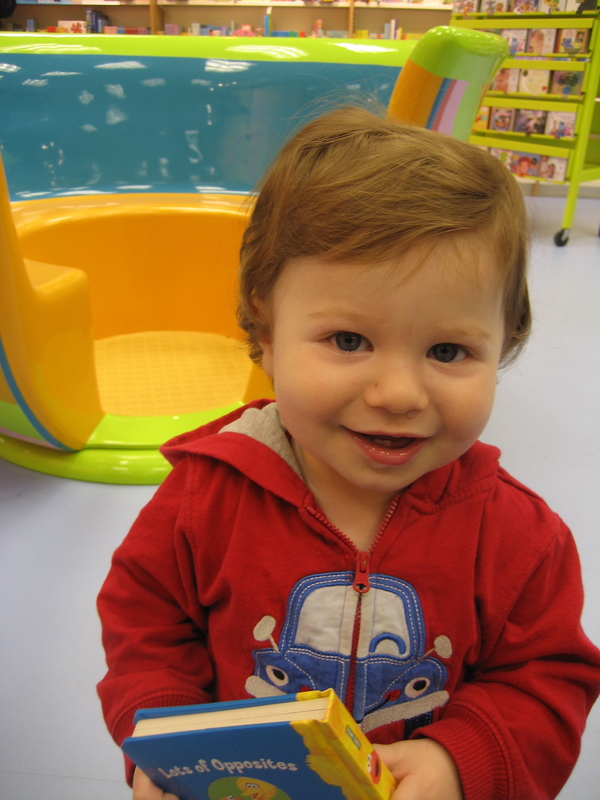 But the joyful moments of hearing Dylan laugh for the first time, or watching him take his first steps certainly overshadowed and more than made up for any moments of boredom! 2. Reading books at the local library. 3. Going to the park. 4. Taking a subway or bus ride. 5. Enjoying a lunch date. 6. Going to the mall. 7. Sharing a coffee at Second Cup, Aroma or Starbucks. 8. Visiting with Dylan’s grandparents. 9. Going to a music class. 10. Meeting other moms and babies at a La Leche League Meeting. What about you? What were some of your favorite activities while you were on mat leave? Categories: Uncategorized | Tags: baby activities, maternity leave, toddler activities | Permalink.